It’s just the third month in 2017, and I have already declared ‘The Best Tablet in 2017’. This doesn’t really add up, right? Well, considering the tablet market has shrunk in past years, with tech manufacturers concentrating their efforts towards developing better phablets and smartphones for market, I guess it is not wrong to assume that Samsung’s latest tablet, the Samsung Tab S3, is the tablet to beat this year. Anyway, to justify why I’m giving the Samsung Tab S3 such an ‘award’, here’s five reasons. 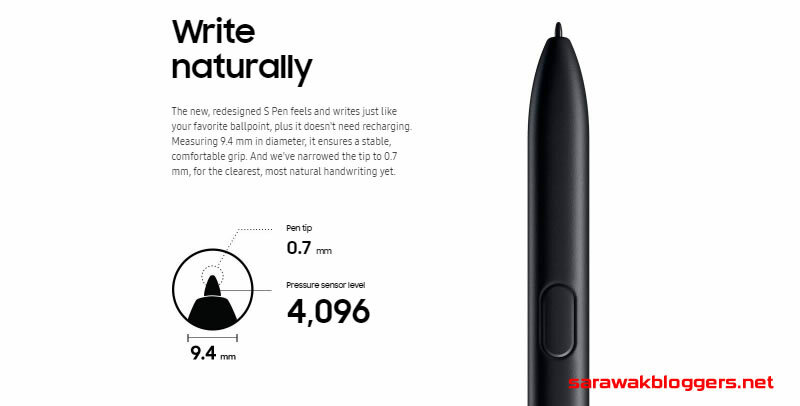 One thing that has always been missing in the Galaxy S tab series is the S Pen, and Samsung has finally decided to bring over ‘the pen’ to their Galaxy S tab series. This is awesome news for many of us who yearn to use the S Pen on our tablets to do work more efficiently. The S Pen not only acts like a mouse, but it helps when navigating on tight icons on the tablet, so this is a huge hooray for the Samsung Tab S3. Unlike many other brands, Samsung has actually come up with some very decent and working apps for their Galaxy Series. 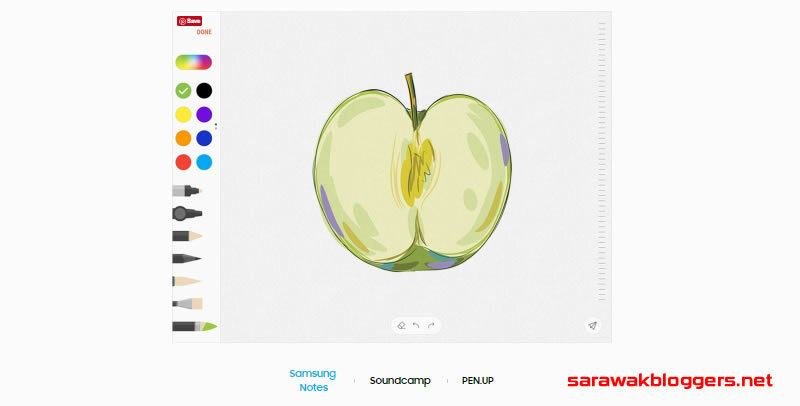 This has been noted by many tech reviewers out there, and I have also found myself using and enjoying the apps Samsung has specially for their Samsung Galaxy series. 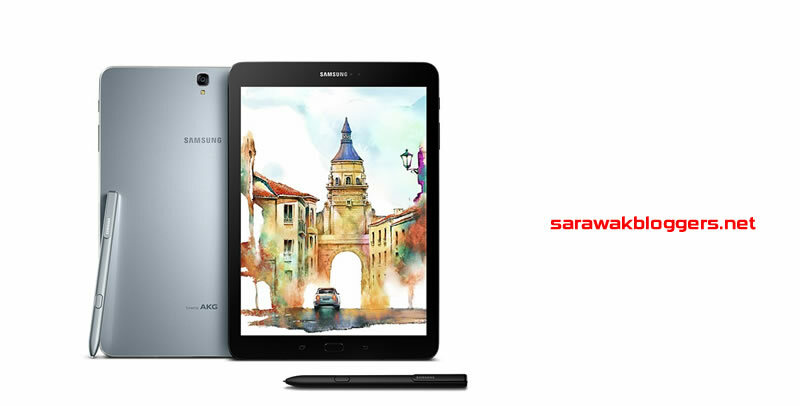 The ability to use these apps makes the Samsung Tab S3 faster and more responsive because all these apps are made to work perfectly on the device. 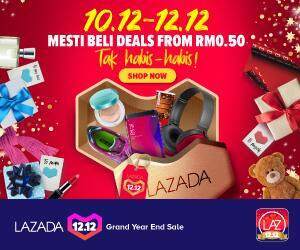 This is unlike some brand which rely on third party apps for certain functions, and hence working less proper on the devices. Fast charging is really subjective and dependent on one person to another. 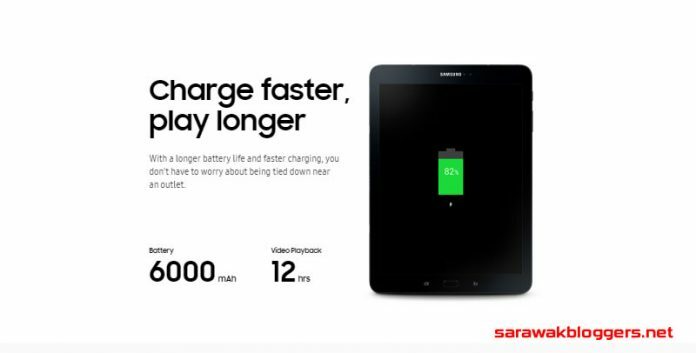 The Samsung Galaxy Tab S3 charges it’s 6,000 mAh battery to full capacity in a few hours, and that’s fast to us. The older version took so much longer. 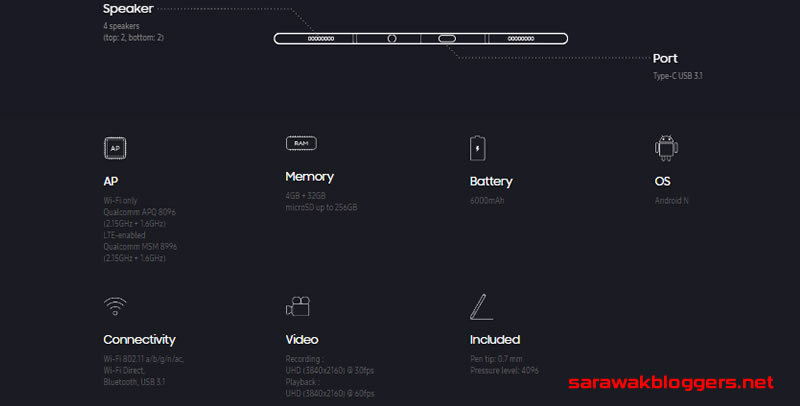 The last Samsung Galaxy Tab S2 came packed with an option of 32GB of space, and 3GB of RAM. This time around, Samsung upped the RAM to 4GB, and made 32GB of space their entry level tablet for the the Samsung Galaxy Tab S3. That’s enough storage space ready to be used. One thing I hated about the Samsung Tab S2 was how the speakers was only placed at the bottom end of the tablet. The awkward location of the speakers caused sound to only come out of one place, and it was weird when to have such situation when watching movies. 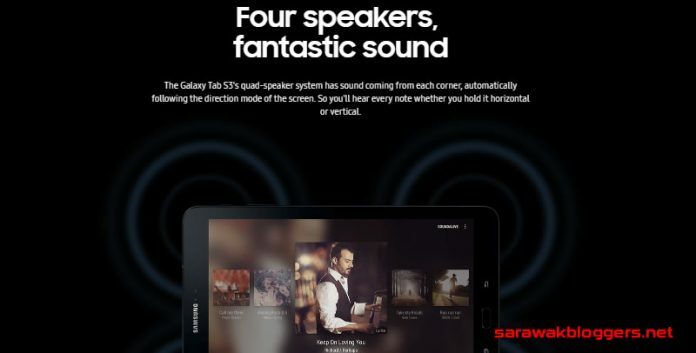 With the Samsung Tab S3, there would be four speakers spread around the tablet, so be prepared to watch your favourite movies with surround sound! Previous articleSamsung Galaxy S8 anyone?